The Australian Government … ‘humane’ ?? management ?? It is with dismay and disgust that we read the press release by NPWS in relation to the proposed Draft Plan of Management regarding the Heritage wild horses in the Apline regions. To consider reducing the number of horses to some 600 will result in inbreeding, a poor quality of horse and the eventual demise of our national icon. What a history does that leave for future generations of Australians ??? Our colonial past, our future, destroyed for the want of planned humane ?? management on the part of our Government and NPWS. Yet millions of tax payers’ money is spent on protecting bats that kill horses and humans, sharks that eat people and these magnificent animals whose descendants served us and died for us in both world wars are shot in the name of conservation. Shame Australia, already our nation has a reputation of brutality regarding animal welfare. We well remember the atrocious slaughter of Brumby horses in Guy Fawkes River National Park, conducted just one month following the opening of the Olympic Games in Sydney where our national icon, the Brumby horse and our Snowy River horsemen were praised the world over. Global condemnation followed the slaughter. 6000 horses in the Apline region is sustainable, the horses cover a wide area of the park and are never all together in one specific area. More damage is caused by wild pigs, wombats, digging around water holes and creeks, not to mention feral cats, dogs to name a few. Seeds can be spread by humans, bush walkers, skiers, 4 wheel vehicles, trail bikes yet the horses are blamed for every conceivable environmental concern. Large animals, horses graze in the open daylight, other more destructive species are unseen under cover of night; therefore the horses get the blame. 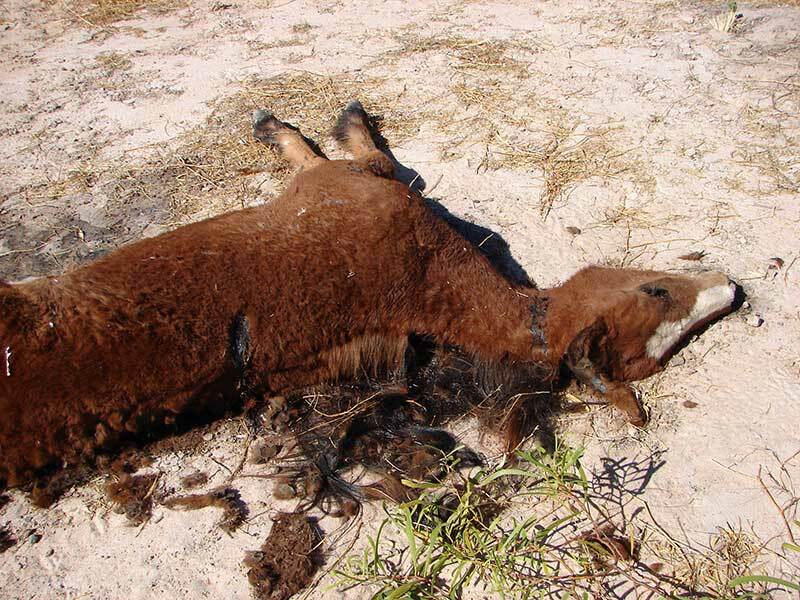 The obvious ultimate aim of Government and NPWS is to render the Brumby horse extinct into the future. This must not be allowed to happen. We encourage all those concerned to access NPWS website and submit their comments on the draft proposal now available for public consultation by NPWS. We are currently conducting the first trial of fertility control in wild horses at our Armidale NSW Sanctuary; results are proving positive to date. Together with passive trapping and rehoming this will keep numbers to a sustainable level into the future. Natural attrition, i.e., bush fires, droughts, floods must also be taken into account when calculating projected increased numbers of horses. Save the Brumbies Inc. is a tax deductible animal welfare Charity yet we receive no funding from Government, all volunteers who give their time and dedication to preserving our Heritage Brumby horses. Heritage Brumby horses are tough, strong survivors, excellent riding horses in all equestrian disciplines, they are now a recognised breed competing at shows Australia wide and demand for them as recreational family horses grows yearly as horse lovers become more aware of their qualities, intelligence and trainability yet they are condemned and outlawed by our Government with no allowance made for their invaluable contribution to the development of our nation. Shame.